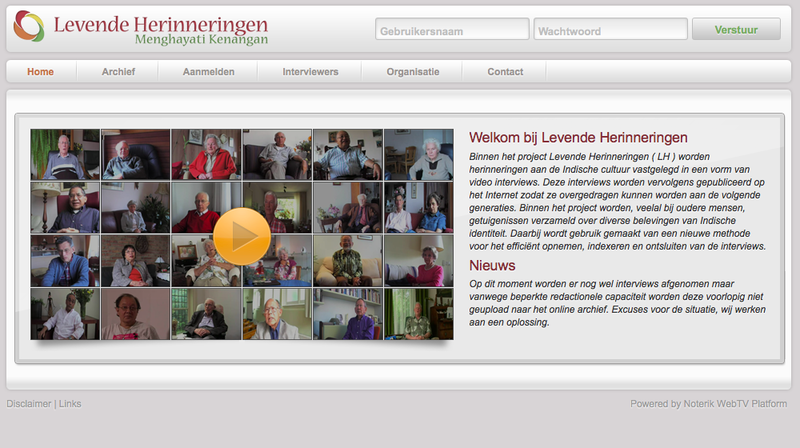 Living memories is an Oral History project initiated by Stichting Levende Herinneringen. The main goal of the project is to produce in-depth interviews where people can reflect on the memories of their lives in the former colony of the Dutch East Indies, from the 1930s until 1962. About 160 people have been interviewed and their experiences are thus preserved for future generations. 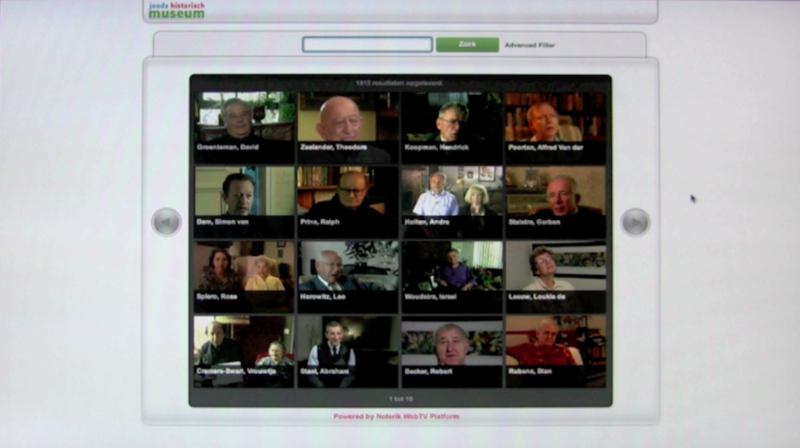 With the help of Noterik’s WebTV services these memories are collected and preserved on the living memories portal. 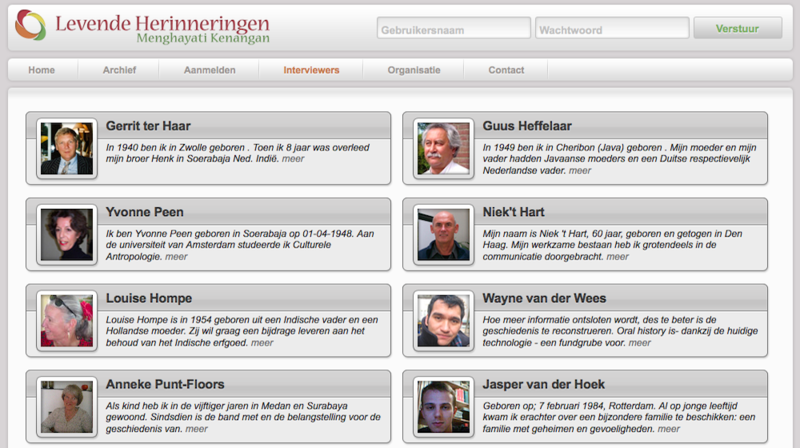 Our Fragment Tagging Tool is used to index the interviews. 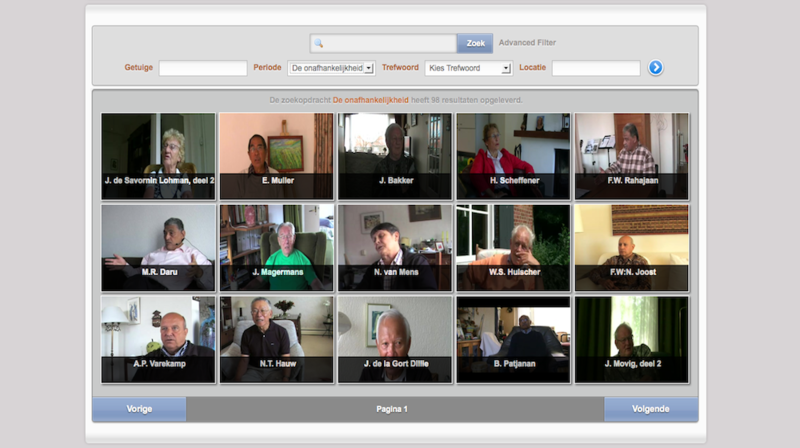 This system enables producers to connect storylines to time-based parts of the interviews and therefore place them in their historical context. Using these tools, future generations will be able to re-use (fragments from) the interviews to explain the contemporary relation that the Netherlands has with Indonesia.